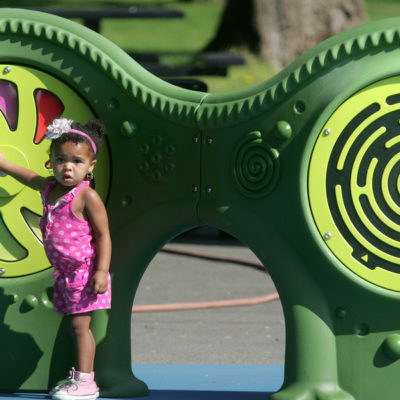 PlayCreation and Landscape Structures share the goal of creating play environments that provide all children, regardless of ability, the opportunity to play and learn. Together, we cultivate a higher level of inclusive play by addressing accessibility, age and developmental appropriateness and sensory-stimulating activity. Learn more about our commitment to inclusive play.